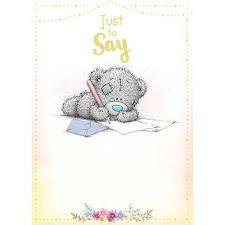 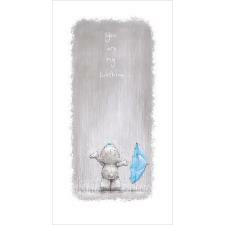 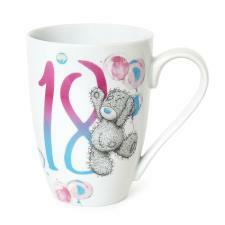 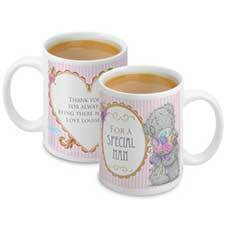 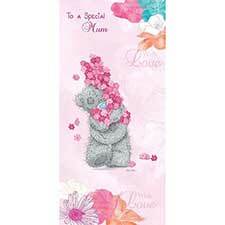 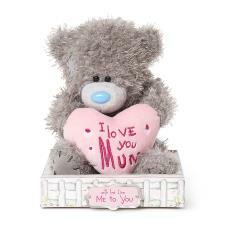 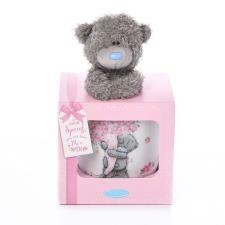 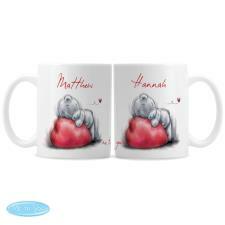 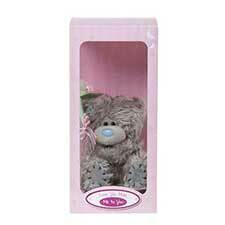 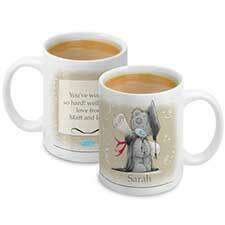 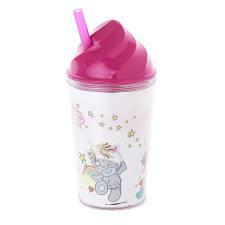 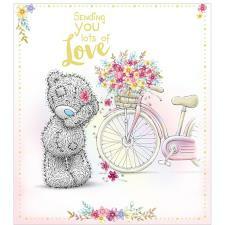 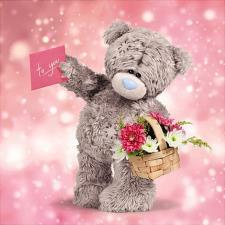 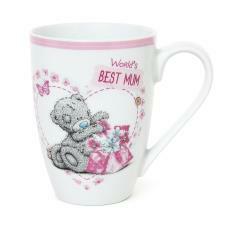 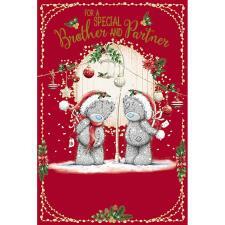 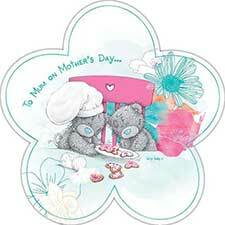 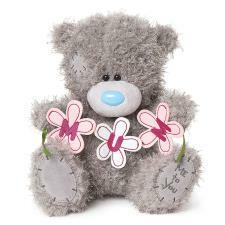 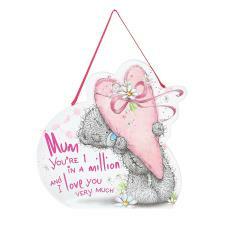 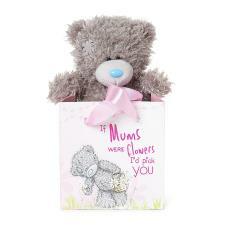 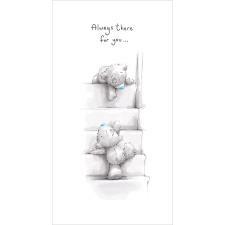 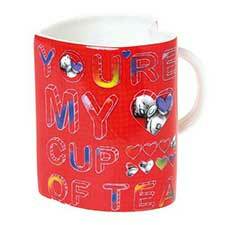 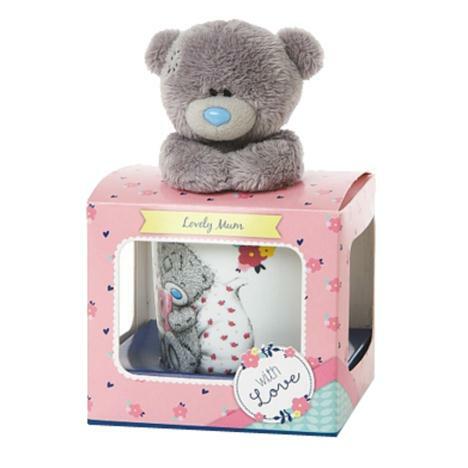 Lovely Mum Me to You Bear Mug & Plush Gift Set (G01G0349) : Me to You Bears Online Store. 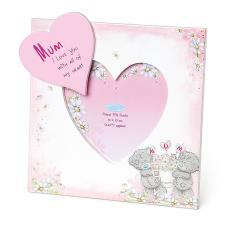 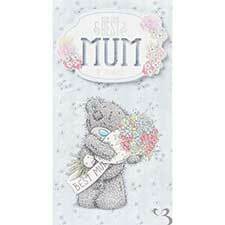 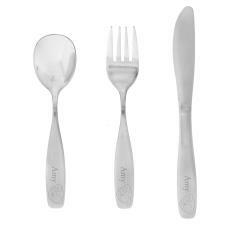 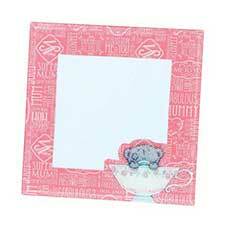 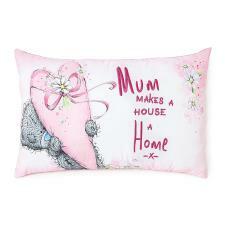 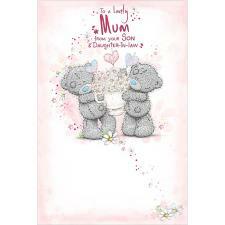 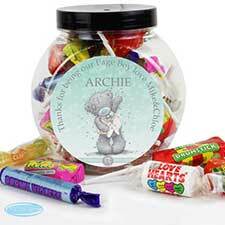 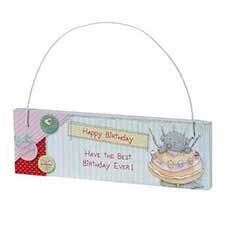 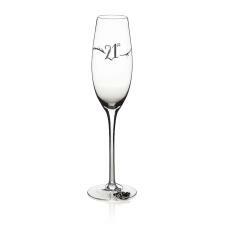 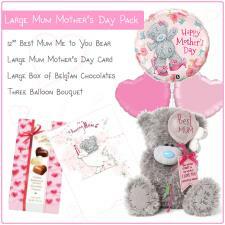 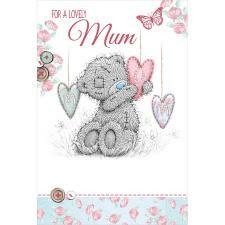 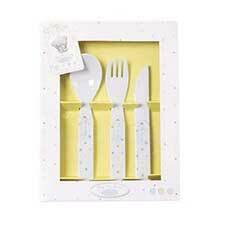 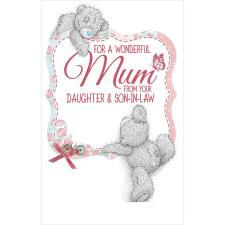 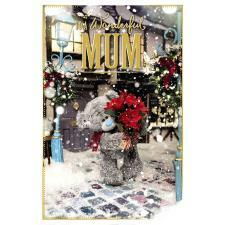 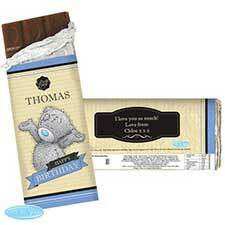 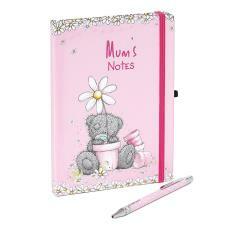 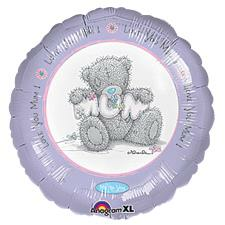 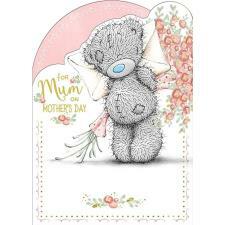 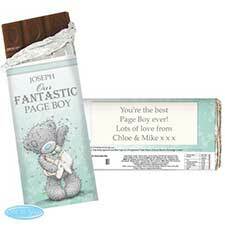 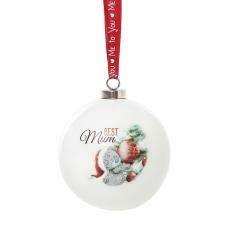 This lovely mum gift set makes a great gift for Mum on Mother's Day or her birthday! 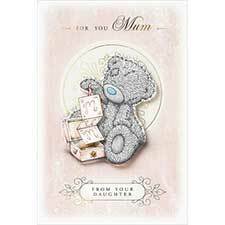 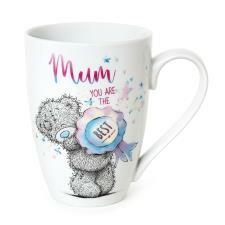 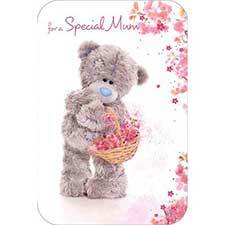 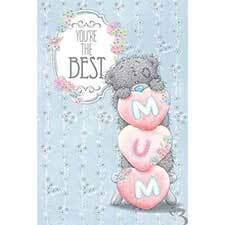 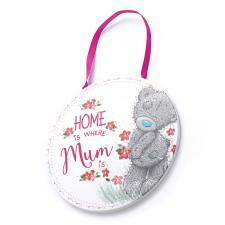 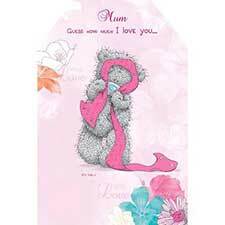 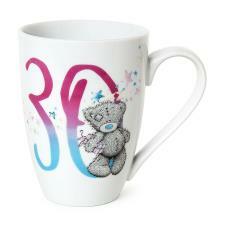 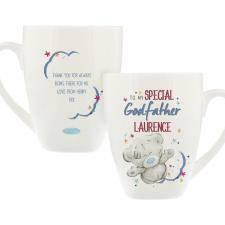 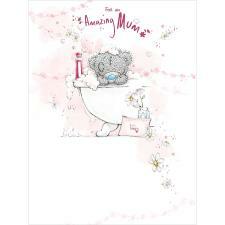 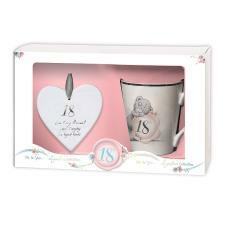 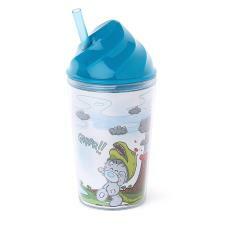 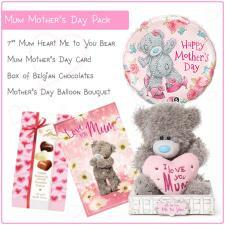 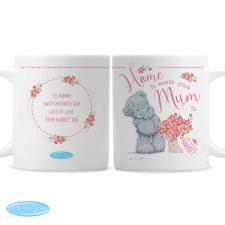 This gift set contains a barrel mug with "lovely mum" wording and Tatty Teddy image drinking a cup of tea, and a 4" plush bear.